Simple and effective biomechanical pre-filters improve pump performance. 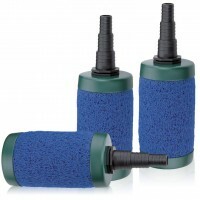 Prevents pump damage and flow reduction due to debris and clogs. Expandable units available in single or double Matala® filter media core for superior biological filtration.